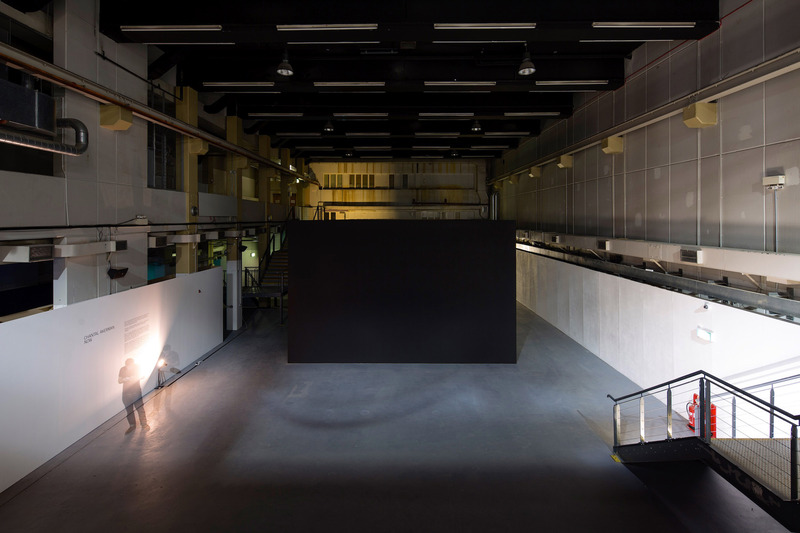 Opened in 2007, Ambika P3 is the University of Westminster’s research space for international contemporary art and architecture, presenting a public programme of solo and group exhibitions, education projects, talks and events. The space is curated by Dr Michael Mazière of CREAM. Selected exhibitions and commissions include Keith Wilson, Richard Woods (2007) and Stifter’s Dinge by Heiner Goebbels with Artangel (2008). In 2010 it exhibited a major survey of British Sculpture including works by Alison Wilding, Bill Woodrow, Boyd Webb, Richard Deacon, Richard Wentworth, Richard Long, Carl Plackman, Hamish Fulton and Paul Etienne Lincoln and a solo show by Jannis Kounellis. Recent major exhibitions include Vertical Works by Anthony McCall (2011) with Sprueth Magers Gallery London, the Deutsche Börse Photography Prize including Thomas Demand, Roe Ethridge, Jim Goldberg and Elad Lassry (2011) with the Photographers Gallery, ‘1001 TV Sets (End Piece)’ by David Hall (2012), Ilya & Emilia Kabakov ‘The Happiest Man’ (2013), ‘A Sense of Place’ by Victor Burgin (2013), Elizabeth Ogilvie ‘Out of Ice’ (2014) and Chantal Akerman NOW (2015). 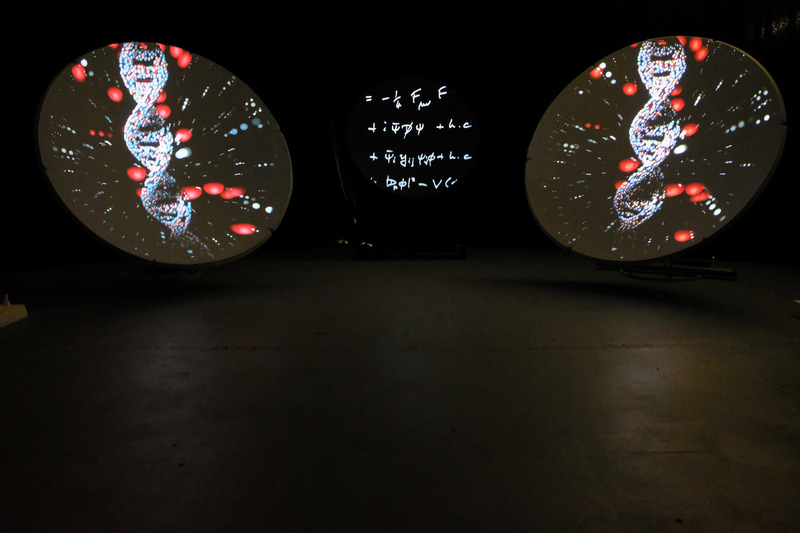 The latest international commission was CASEBOOKS (2017) with Jasmina Cibic, Federico Díaz, Lynn Hershman Leeson, Rémy Markowitsch, Lindsay Seers and Tunga, funded by the Wellcome Trust and produced in partnership with the University of Cambridge. Future exhibitions in 2018 include Mykaell Riley’s ‘Bass Culture’ a three-year AHRC-funded exploration of the impact of Jamaican and Jamaican-influenced music on British culture the first fully-funded academic investigation of the impact of Jamaican music and culture on Britain.